The original and the best marketing tool of all, a classic sign tells the world about your company 24 hours a day. Strong enough for the worst Irish weather, our classic swing sign features printed graphics on both sides, for maximum exposure. 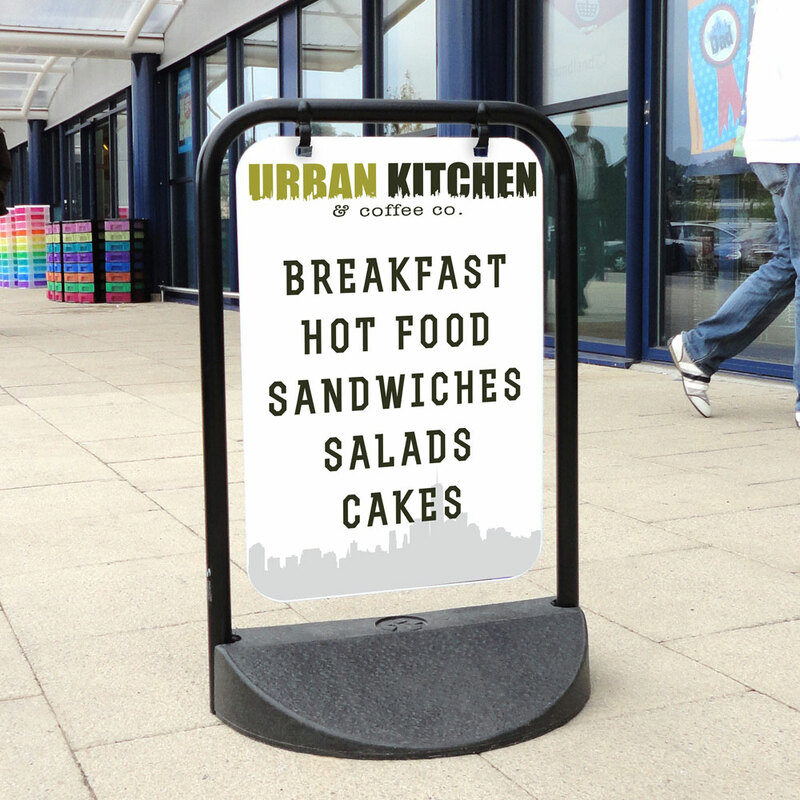 Take our pavement signs straight from the box and they’re ready to start working, broadcasting your message. There are no tools required, and the sign complies with stringent safety standards.